The representatives of KANGEN WATER COMPANY, Japanese company Enagic official distributor, entrusted the elaboration of its marketing strategy to Princeps Advertising, as well as for all the subsequent annual communications of the brand. In addition, our team takes care of the good positioning of the company in social media and the organization of their promotions and special events. 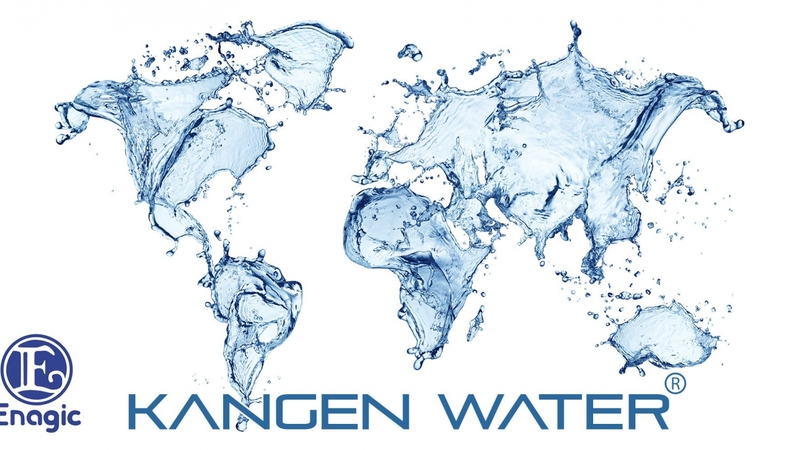 * KANGEN water is produced by a machine, which first filters tap water, then water is ionized by a special process called electrolysis, which separates the water alkaline and acidic. Kangen Water ionizers changes tap water into alkaline, potable, free of chlorine, heavy metals, lead, rust and other impurities. It retains all useful minerals that the human body needs. Kangen Water is rich in antioxidants and has a very strong detoxifying effect. It perfectly hydrates and makes the body alkaline and purifies it completely. The resulting water is perfect for drinking and for making healthier and more delicious food for pets, for cosmetic purposes and for disinfection and cleaning the house.